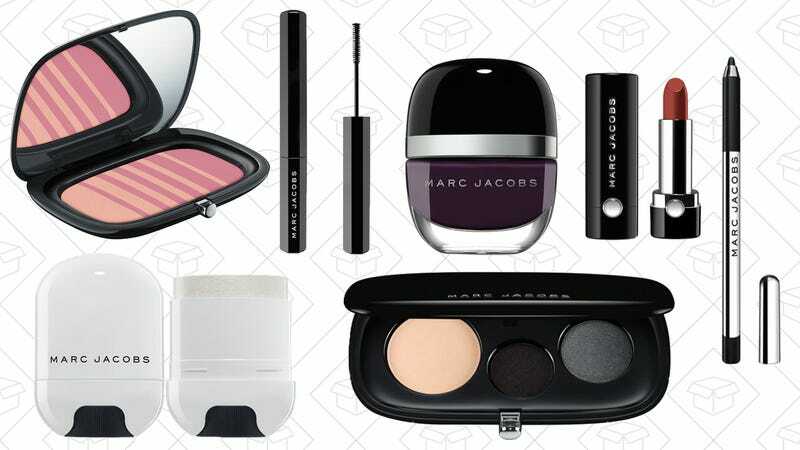 Yes, Marc Jacobs makes clothing, but the brand also has a pretty stellar beauty line. I personally own mascara, multiple lip cremes, color correctors and nail polishes from Marc Jacobs Beauty and can attest to how great they are. And right now, they’re giving you 20% off everything with the code MJBFAM thanks to their Friends & Family sale. Plus, you can also use SHIP to get free shipping if your order is under $50.